GUELPH, Ontario – Young students at Victory Public School are continuing their learning about the environment and local waterways through the Soap with Hope project. Grade 1 and 2 classes from Victory Public School teamed up with The Wooly Pub in Guelph for a community learning project. 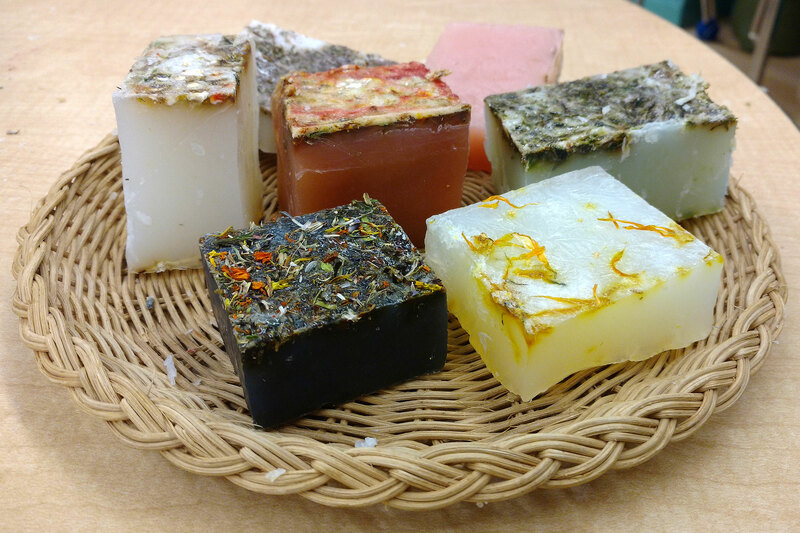 The students planted and harvested plant material in the school garden and used it to make handmade, all natural soaps. The proceeds from soap sales will go toward the Grand River Conservation Foundation and bars of soap will be donated to Hope House in Guelph, to help those in need. The idea for the project came from a desire to help the young students learn about the environment and waterways and about the effects some cleaning products can have on the environment. Students also learned the science and process of making something like soap from scratch. Finally, they learned about the struggle that some in the community may go through in order to buy something as simple as soap. The school hopes to spread some hope, with soap! On Wednesday, students, staff and volunteers joined their partners at the Wooly to sell their bars of soap. 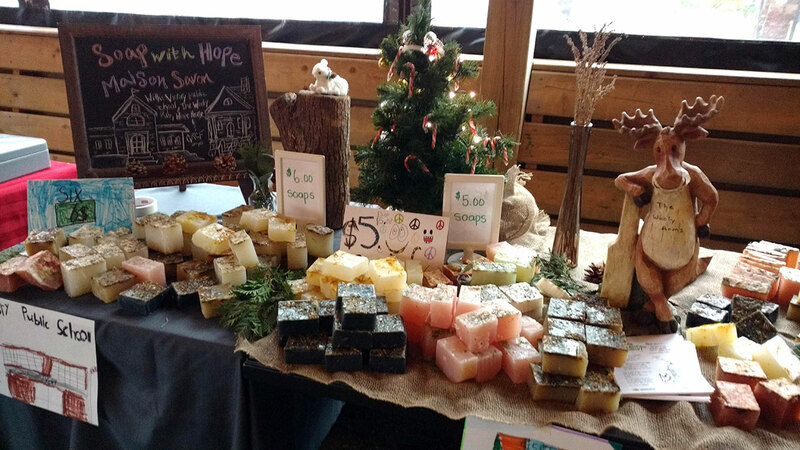 The sale featured nine kinds of soap with plant materials including cedar, rosemary, sage, peppermint, and lavender. Students thought up creative names for their products like Sparkly Cave Soap, Sunny Soap, Canadian Christmas and Peace Tree Soap. The Soap with Hope project continues the work the school began last year learning about our waterways.